Las Vegas is home to some serious pests like scorpions, spiders, ants, and more. It can be difficult to determine when pest control should be scheduled, especially if you’re new to Southern Nevada. 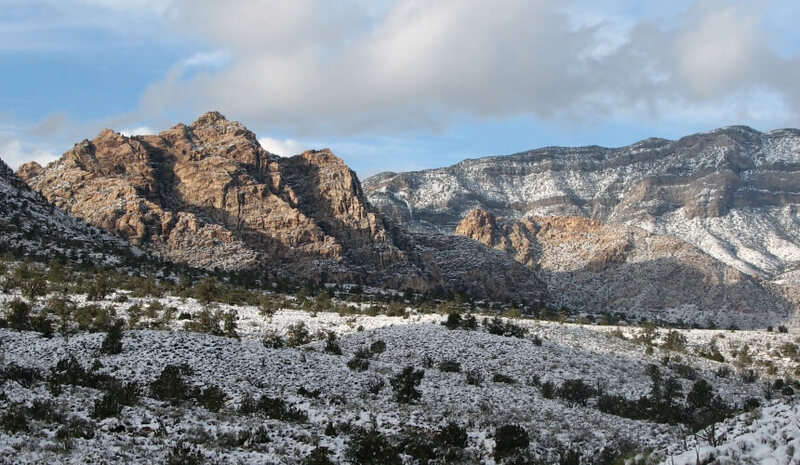 Our seasons are very different than in other parts of the country; this is the desert, after all. Cooling temperatures encourage some Las Vegas pests to hibernate, but those who don’t begin to look for a warm spot to wait out the winter. Unfortunately, human residences provide the perfect environment for many unwanted guests. German cockroaches find their way into residences in a variety of ways. It’s not unusual to find them inside shopping bags, food boxes or other containers brought home from the store. They also migrate from newly vacated homes to the warmth of occupied dwellings, especially during cool weather. 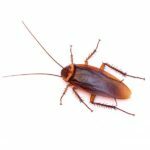 German cockroaches reproduce very rapidly and are a challenge to eliminate once established. 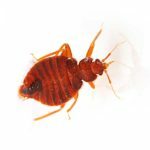 Bed bugs can survive for up to one year without food and live in a wide range of temperatures which is why they are such good survivalists. Homeowners provide the best spot for bed bugs to survive during the winter months. Make sure to inspect your luggage and travel items when returning home from your holiday trips to avoid bringing them into your home. Cool winter temperatures send spiders searching for warmth and your home provides them with everything they need to get through the season. Most spiders are harmless, aside from their creep factor, but Las Vegas is home to a few that can cause problems. 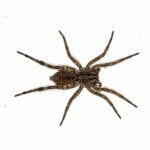 The brown recluse, sometimes called the violin spider, the hobo spider and the black widow all have painful bites that may lead to a host of health problems. Yes even in the winter months will you see ants. 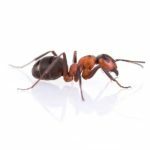 There are approximately 20 species of ants found in and around the Las Vegas area, common ants in Las Vegas include Argentine ants, southern fire ants, and California harvester ants. Ants enter homes easily because they are small enough to crawl through minuscule cracks and crevices. Cold weather is often the reason rats seek shelter in dark areas of the home. Norway rats have rough, uneven fur that is brown or gray in color. They aren’t good climbers like roof rats, but make up for it with their excellent swimming skills. 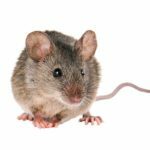 These rodents aren’t picky about what they eat and will dine on any food that they can gain access to in your home.